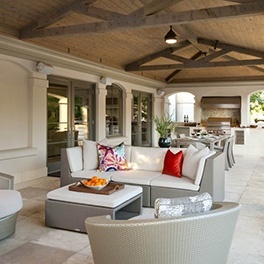 Amy Thomasson, owner and principal designer of House of Amelia, an interior design firm in Dallas, has been designing Dallas interiors and second homes around the country for the past 13 years. 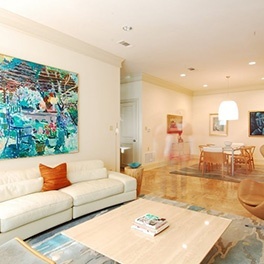 After receiving her degree in Interior Design from Baylor University in 1999, she continued to hone her design skills and knowledge working with well-respected design influencers in the Dallas design community before opening House of Amelia. 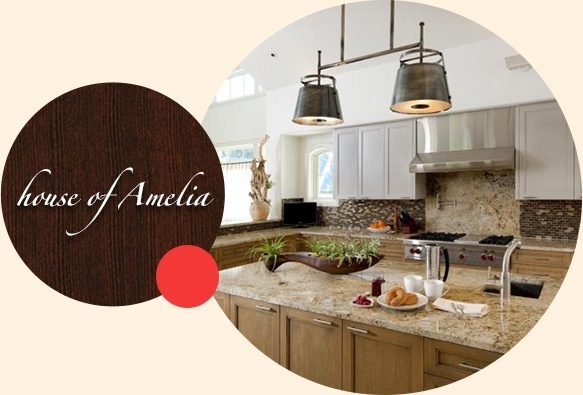 Based in Dallas, House of Amelia serves Fort Worth, Preston Hollow, University Park, Highland Park, Colorado, Dallas & the surrounding areas. 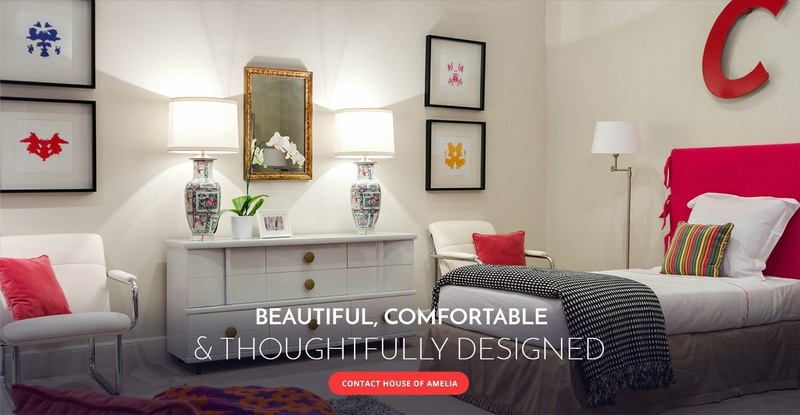 House of Amelia, a full service interior design firm in Dallas strives to create environments that are well balanced, comfortable and reflective of our client’s unique personality and style. 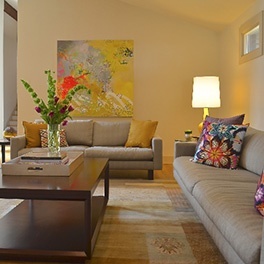 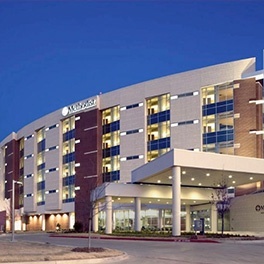 Contact our principal interior designer, Amy Thomasson to know more about our design services.